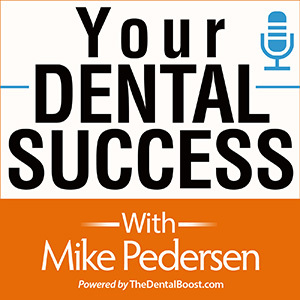 Today’s guest is Dr. Oleg A Shvartsur and Dr David Eshom. 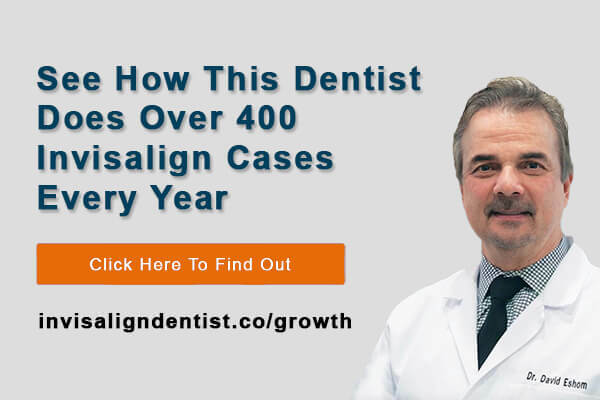 Oleg is a general dentist in Issaquah Washington who has become a top Invisalign provider by following the guidance of Dr Eshom. 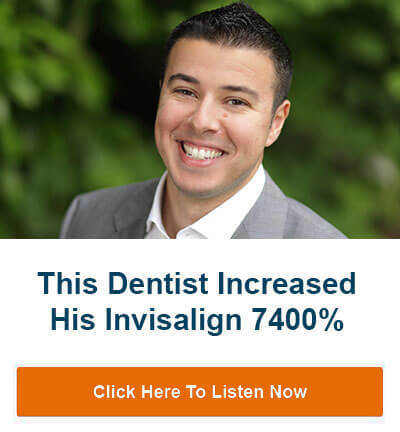 Invisalign Marketing System mentioned on podcast.